Ongoing deal, never expires. Last validated 10mo ago . Used 3 times. 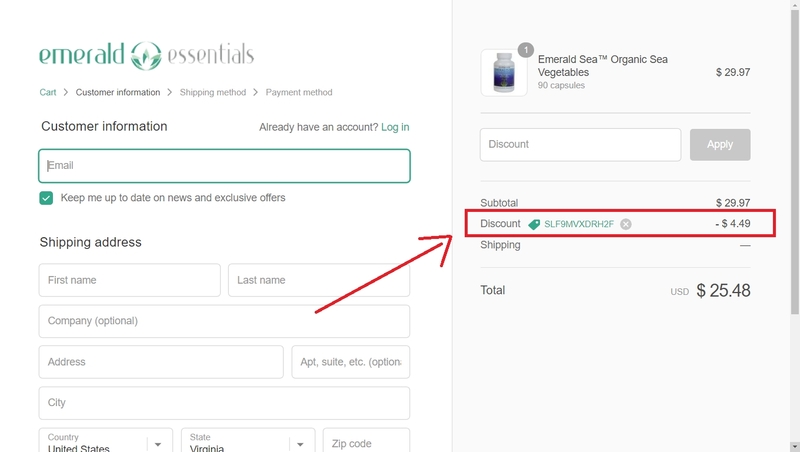 Mariela Marcano This code is working, all you need to do is copy and paste the code <SLF9MVXDRH2F> at checkout to get 15% Off Your First Order at Emerald Essentials. Certains conditions may apply. Alberth Torrente The great offer is valid for limited time and some exclusions may apply. Just add items to your bag and enter the promo code during the checkout process. 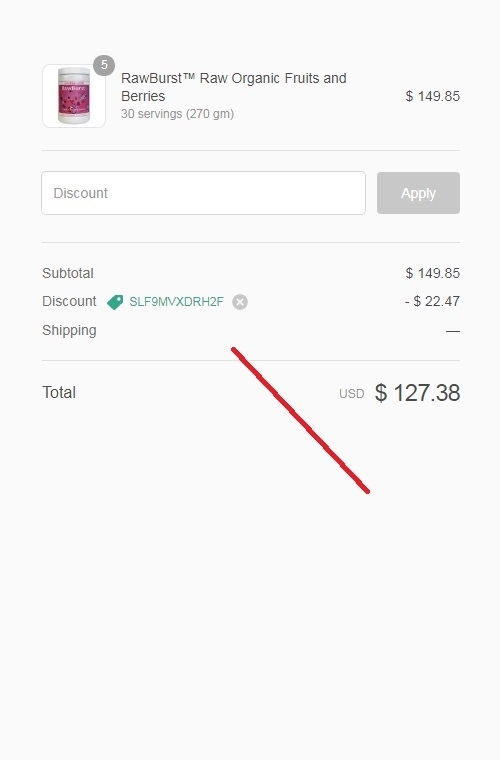 Andrelys Mendoza Use discount code SLF9MVXDRH2F to save 15% off your first order, Add products to your cart and paste the code at checkout to save 15% off your first order at Emerald Essentials.